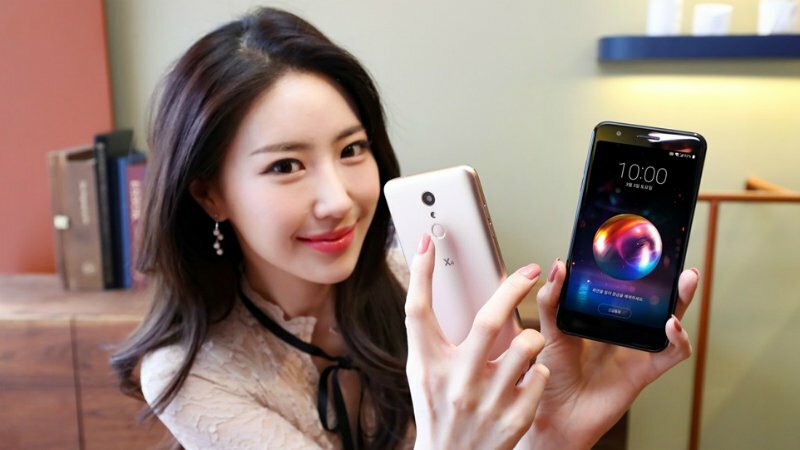 LG Electronics last day launched a new smartphone in South Korea, the LG X4. The new mobile is a new addition to LG’s X series handsets. The main highlight of the smartphone is the feature of LG Pay, which is LG’s own digital payment platform like the Samsung Pay, Apple Pay, Google Pay etc. The smartphone will be available at a price of KRW 2,97,000 which is approximately Rs. 17,800. The handset will be available in Black and Gold colour variants. Coming to the specifications, the mobile features a 5.3-inch HD IPS display with a resolution of 720×1280 pixels. The handset runs on Android 7.1.2 Nougat and is powered by a 1.7Gzh quad-core Qualcomm Snapdragon 425 SoC processor with 2GB of RAM. The handset comes with an internal memory of 16GB which can be further expanded up to 2TB via microSD card. In the case of camera, the LG X4 features an 8-mgapixel camera on the rear side with LED flash and on the front side, it features a 5-megapixel camera for both selfie and video calling. The smartphone features a finger print sensor on the back which let users to take a screenshot or selfie shot by tapping the fingerprint sensor at the back. Also, using the fingerprint sensor, you can make payments through LG Pay. It can be done by password also. In the connectivity options, the handset comes with Wi-Fi 802.11 a/b/g/n, Bluetooth 4.2, NFC, FM Radio, and Micro-USB. The handset is packed with 3000mAh battery.